Buckle your seatbelts, hold on to your hats, and get ready for the journey of your life! 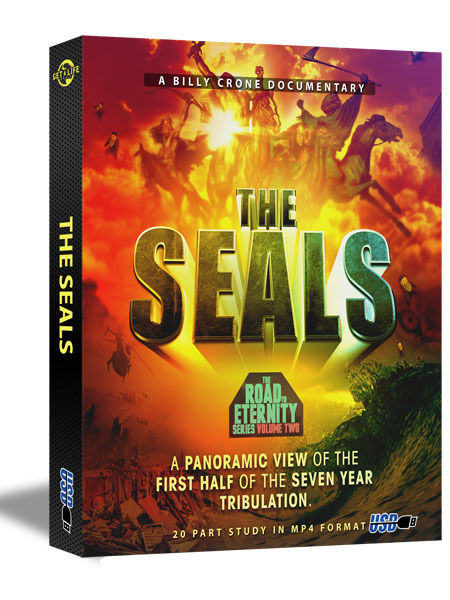 No other video series takes you on such an in-depth, amazing thrill ride through the first half of the Seven Year Tribulation. 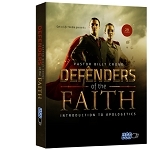 You will explore the original language, examine historical customs and mannerisms, and get even more excited about the Lord’s soon return. Get it today and warn as many as you can before it’s too late! Featuring Top Bible Prophecy Experts such as: Jan Markell, Dr. David Reagan, Nathan Jones and Pastor JD Farag!